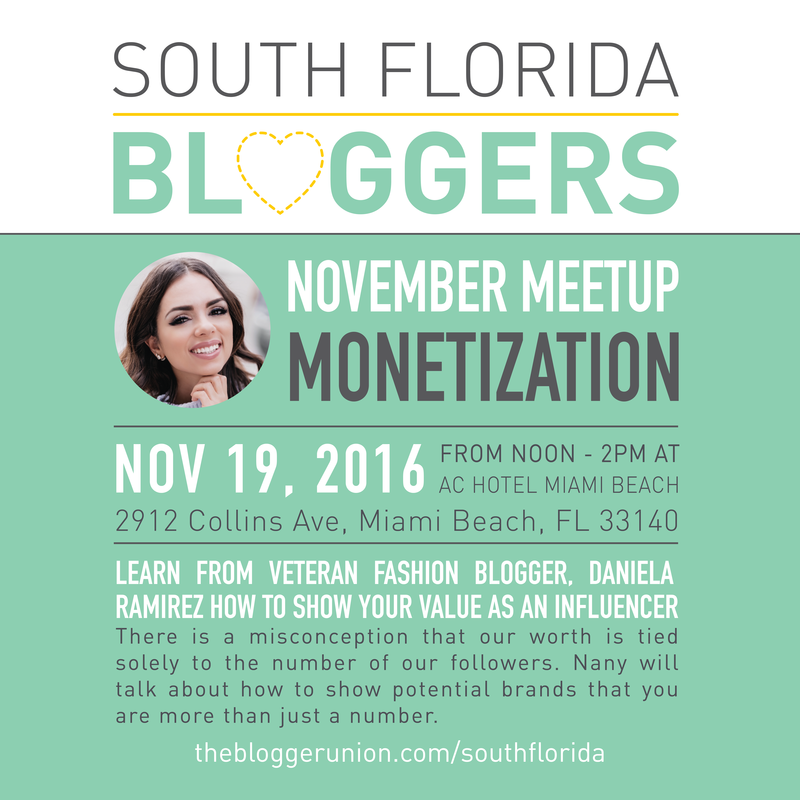 Learn from veteran fashion flogger, Daniela Ramirez how to show your value as an influencer. There is a misconception that influencer’s worth is tied solely to the number of their followers. Nany will talk about how to show potential brands that you are more than just a number. 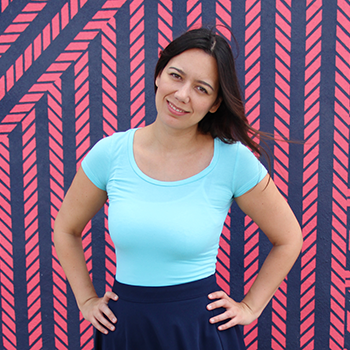 Daniela started blogging in 2009 on a blog called Fab Chic and Fit. After a year sharing her outfits there, she decided to open Nany’s Klozet to expand her readership by writing in English. Her mission is to inspire women to express who they are through clothes. The Little Lighthouse Foundation will be collecting toys for its annual Toy Distribution & Party and distributing them to the children of the Chapman Partnership, Children’s Home Society, Lotus House, Holtz Children’s Hospital, Miami Children’s Initiative, YWCA, and Miami Bridge on Saturday, December 17th from 10AM-3PM. Please bring an unwrapped present for kids of any age! We encourage everyone to remember the older teenagers especially during the holidays when you’re purchasing gifts. Help us make the holiday season special for everyone! You can also participate in the toy distribution for more details please email shavon@thelittlelighthouse.org. Thank you to AC Hotel Miami Beach for hosting.